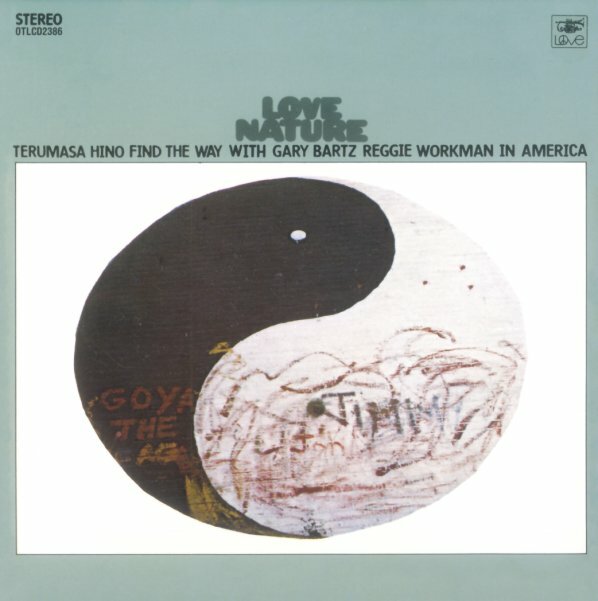 An amazing moment from Japanese trumpeter Terumasa Hino – an early 70s session recorded in America – with fantastic work from Gary Bartz on alto and Reggie Workman on bass! The album's not like Hino's later American dates – which were often more fusion based – as the style here is sublimely spiritual, with long tracks stretching out in just the same energy as some of the first few albums by Bartz! Also like Bartz, the tunes really stretch out, but never go too far outside – less avant than searingly expressive, with fantastic work from both horn players throughout. The group also features a guitarist, who colors the sound nicely – and the album features two long tracks – "Sister Mayumi" and "Each Other Love Nature". © 1996-2019, Dusty Groove, Inc.